We love our PS4 and Xbox One consoles, but let's admit, 500GB doesn't quite cut it, especially when you're installing full-sized games. 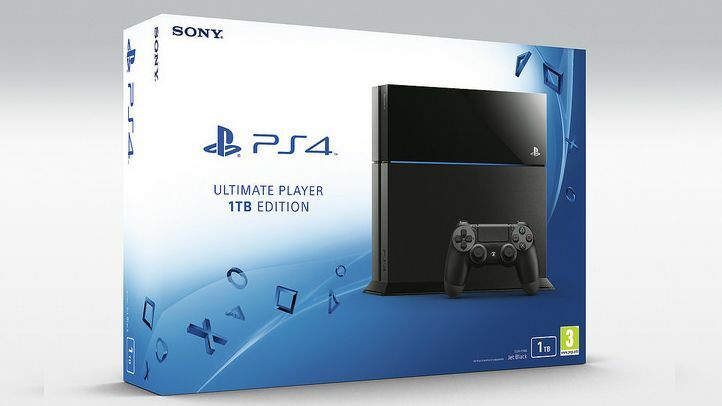 Sony has now confirmed the PS4 Ultimate Player Edition will be coming to the UK on July 15th priced at £349.99. Unfortunately it won't include any refreshed hardware aside from the drive; it isn't lighter, cooler or quieter. You will get a free PlayStation TV, however. Whoever said the device wasn't doing that well? The console was originally announced last month at E3, where there was also a new 1TB Xbox One.